Are you looking to invest in properties for retirement or other life goals? Then you should include investments in Melbourne in your portfolio. Melbourne, the capital of Victoria, is the only metropolis in the world to be awarded the coveted title of World’s Most Liveable City. Ordinarily the cost of Properties in Melbourne is high, second only to that of Sydney. While property prices move in seven to ten year cycles, projections show that Melbourne will see a steady increase in population until 2020 because of the economic growth the city will experience, as well as the many facilities and amenities it offers residents. This, in turn, will lead to high property and rental prices in the near term as builders and developers will be unable to construct as many new dwelling units as the growing population will need. 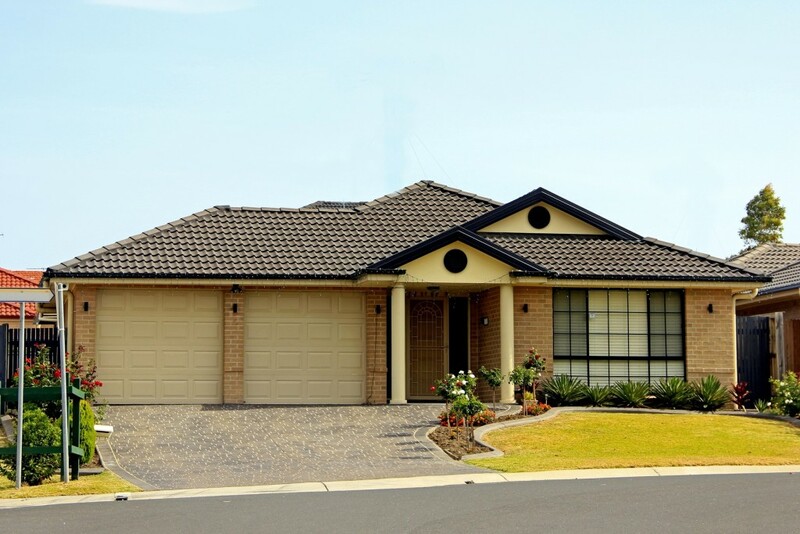 Once you have decided to invest in a Melbourne property, you need to fix on a locality. As a rule, you should try to stay as close to the central business district as possible since homes and apartments in this location will always be in demand. Additionally, you should look for well planned homes and those with historic architecture. There is always a demand for such homes. When you are purchasing an investment property, you need to ensure that the interest rate is also affordable. If the interest rate you pay is lower than or comparable to the rental income you get, then you are likely to make a profit from the appreciation in the value of the property. As Melbourne property rentals and interest rates are currently comparable and likely to keep improving, this is a great time to invest in homes and apartments in Australia’s cultural capital. While it is difficult to predict property price appreciation as many factors impinge on it; as a rule, if you select a good property then you can expect the value of that property to double every seven years. With property prices moving in seven year cycles, those who time their entry right will be able to gain an even better appreciation in prices. This accelerated appreciation scenario is likely to develop in Melbourne because of the expected increase in population to 4 million and a consequent shortage of housing as developers will be unable to speed up construction for lack of skilled labor as well as land development and building permits. Investors looking to build a diversified property investment portfolio should consult with property experts to pick the right homes and apartments in Melbourne as soon as possible to benefit from the anticipated shortage of housing in this growing city. With the population growing rapidly, a flood of new residents will be arriving soon with the funds needed to snap up rental units as soon as they are available.